Can Fear Cause Running Injuries? We hope you enjoy this month's newsletter -- Can Fear Cause Running Injuries? 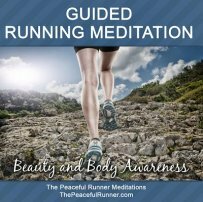 -- and we hope it helps you on your quest for Running Injury Free! 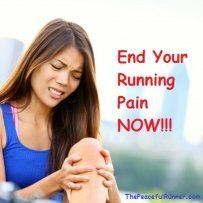 If you find this information helpful and think it may help others learn how to prevent running injuries, please be kind and share it! Can Fear Create Running Injuries? 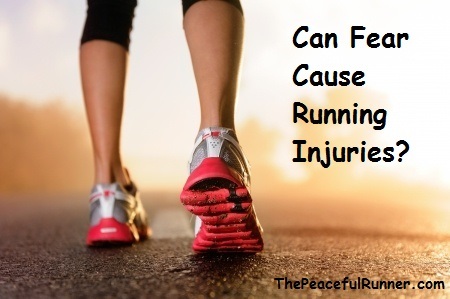 Can fear cause running injuries? I believe that it can and here is my story of how I believe fear caused my running injury. It has happened ladies and gentlemen. 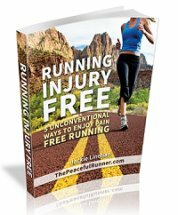 After six years of injury free barefoot running, I have an injury! My ego is crushed (which is probably not a bad thing)! Why has this happened to me now? Many questions went through my mind as I was blindsided by my foot injury. Here is what happened and what I believe caused my injury. I was running a 10 km race on the May Bank Holiday Monday (7 May). Part of this race was through some country paths and I was about 3 kilometers into the race when my foot ran over a rock protruding from the ground. I felt pain immediately!